This service is held on the first Wednesday of each month, and it’s a chance to gather as the church family for extended worship, communion, ministry time and a powerful message. The Spirit of God is doing a fresh and exciting new thing, and we are excited about it. The Relate Cafe is open before services, so plan to come early to grab a latte and catch up with friends. These are really special evenings where anything could happen! 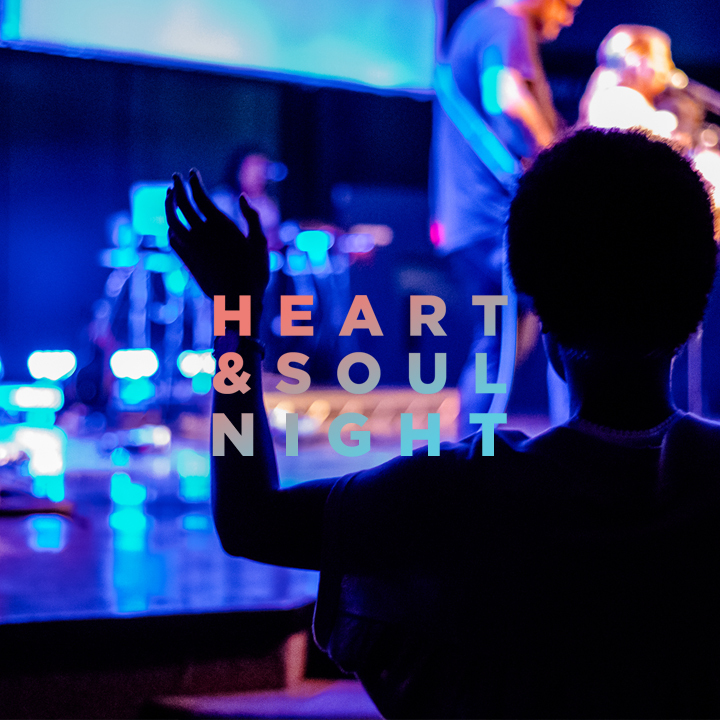 HEART AND SOUL Nights are about 90 minutes long, and there is childcare for babies and young kids.